In order to be attractive on the transport services market, it is necessary to provide customers with a standard of services based on a modern fleet and precise feedback on the transported cargo. Thanks to the application of the latest telematics solutions provided by Astrata Europe for Transkap International, the company has gained a wide spectrum of information within its own fleet. One of the key forms of development is investment in a modern fleet based on Iveco and Mercedes Benz vehicles, thanks to which the implemented telematics system provides even more accurate data. 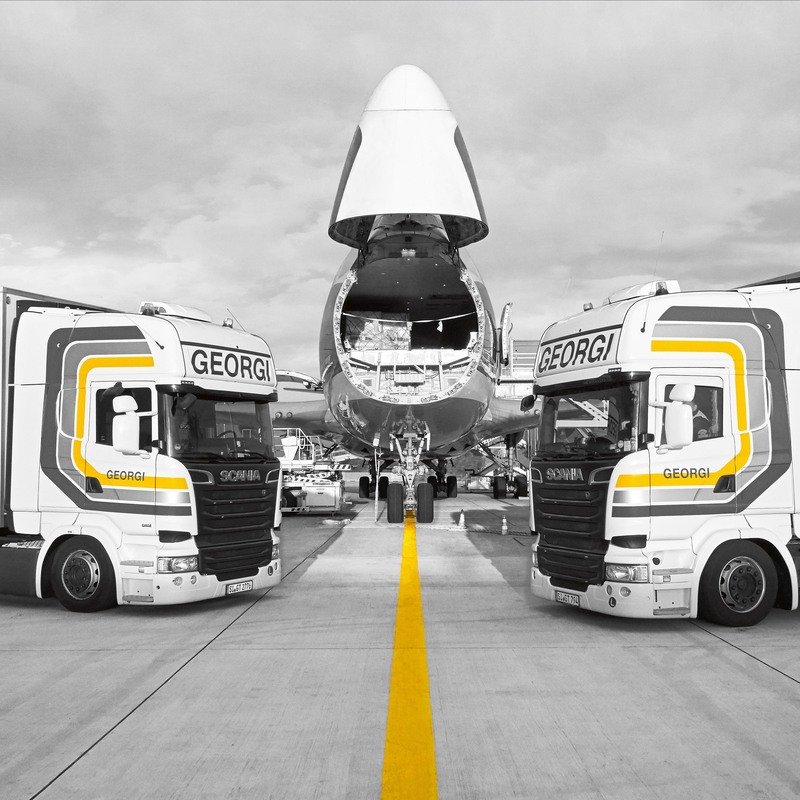 GEORGI Transporte is one of the leading companies in the field of air cargo trucking and security transports in Europe. In line with the company’s philosophy, the company goes for the most modern technology and professional trained personnel, therefore the management of GEORGI Transporte has selected Astrata’s DriverLinc+® tablets to equip 300 trucks with the aim to boost their operational efficiency and driver training, especially around their Key Performance Indicators: transport punctuality and transport security. Waberer’s International has chosen DriverLinc Light® solution from Astrata to equip its fleet of 3100 vehicles. Being one of the largest owned vehicle operator within the European international FTL segment of the transportation market and the largest logistics service provider in Hungary, Waberer’s International is committed to serving its customers with quality solutions and Astrata has already proven itself by offering professional, innovative and flexible telematics over the years, with the first contract with Waberer’s signed in April 2010. 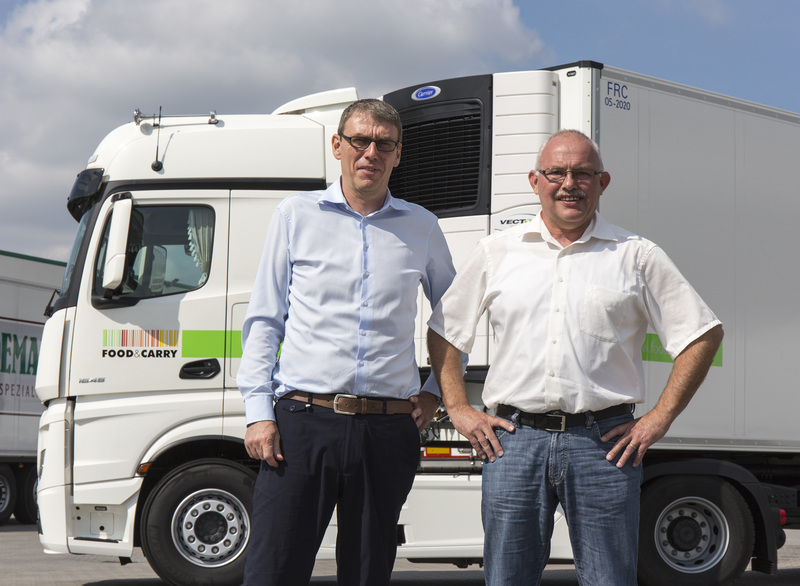 Transport company Food & Carry from Ahlhorn transports fresh and frozen products from Heidemark and other clients throughout Europe. For a faster workflow, the vehicles are equipped with the Astrata telematics system. This facilitates the work for the driver and planner, and ensures transparent working procedures. The transport of tiles and marble must be carried out with the utmost care. Fragile products require good treatment to arrive at their destination undamaged. Transport company Transport company Johann Krieger GmbH & Co. KG from Rottenburg, Germany, has taken on this task. The company is actively supported by Astrata's DriverLinc® telematics system. 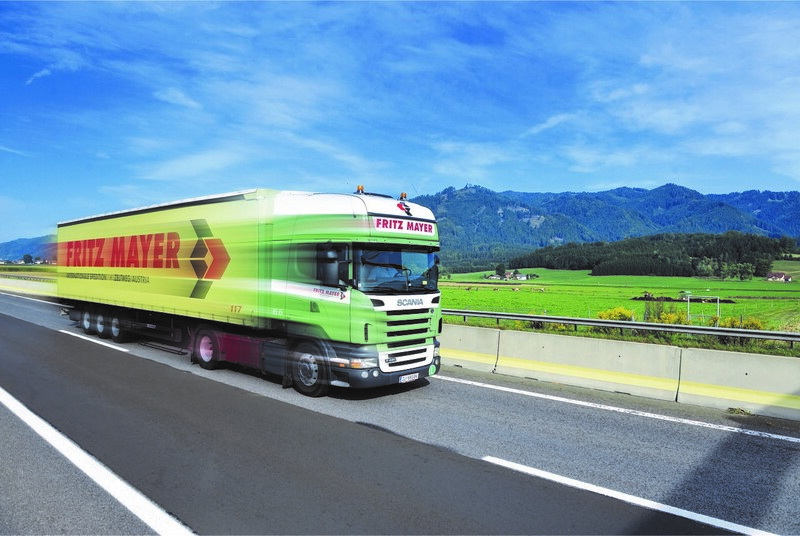 With around 150 trucks and 300 trailers, customer proximity is an important buzzword at Spedition Fritz Mayer GmbH. This is why the managing directors rely on DriverLinc+® from Astrata. "Our expertise in this sector as well as our reliability and punctuality give us an advantage over our competitors," says Fritz Mayer. "However, the trend towards digitization cannot be neglected in our industry either. Our clients are increasingly demanding that our drivers register via various apps. We need these solutions in the truck and not on the driver's mobile phone." The success of a telematics system is very closely linked to its users. Anhalt Logistics has decided to personalize the tablets. Each driver gets his own device. Everyone works with personal settings. So nobody can change anything. In addition, the employees are even more responsible with the devices. The high acceptance of the telematics system by the drivers was decisive for the company. HeidelbergCement has opted for Astratas DriverLinc® on-board computers and the FleetVisor® fleet management solution. The globally active producer of building materials intends to use Astrata's telematics solution for European transports. The Android-based device is connected to a 360-degree camera system. This gives drivers an all-round view that reduces the risk of accidents on construction sites for the building material manufacturer.